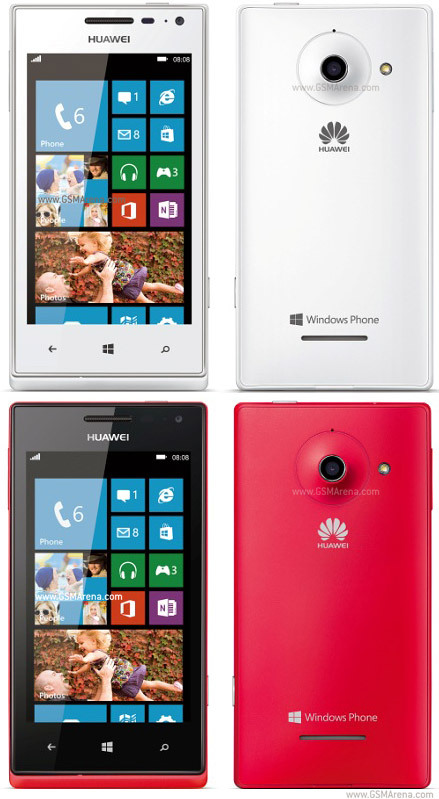 Huawei in Partnership with Microsoft has launched a Windows smartphone tailored for Africa in Kenya. The phone, dubbed Huawei 4Afrika, has been customized exclusively for Africa with relevant content according to Louis Otieno, Microsoft General Manager for East and Southern Africa (ESA). Huawei 4Afrika phone is a customized version of Huwawei’s Ascend W1 Windows Phone . The phone will also be launched in Angola, Egypt, Ivory Coast, Kenya, Morocco, Nigeria, and South Africa . This is according to Microsoft, is the first step for their initiative called Microsoft For Africa, which is geared towards putting tens of million of smart devices on the hands of young Africans. Microsoft For Africa initiative is also meant to help the start-ups in Africa to grow and improve the skills of the young Africans.